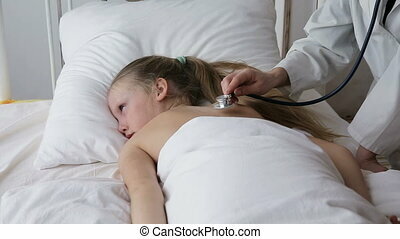 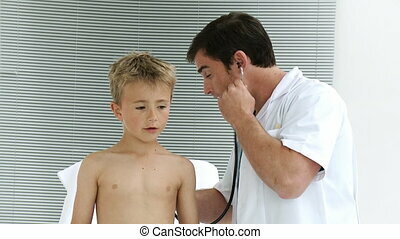 Doctor examinating a child with stethoscope. 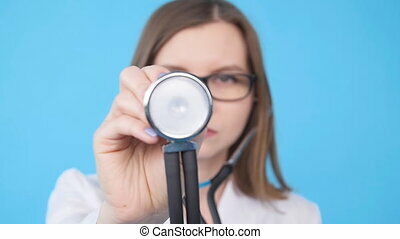 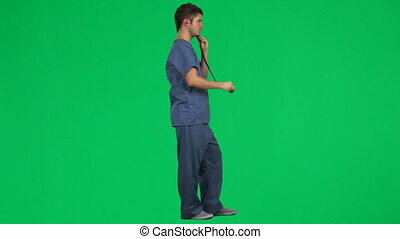 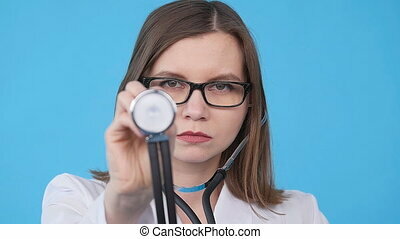 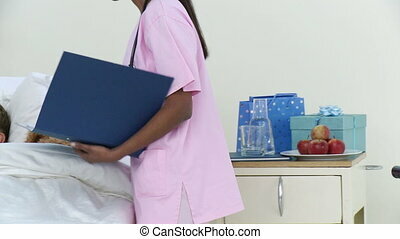 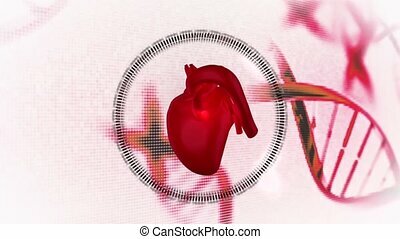 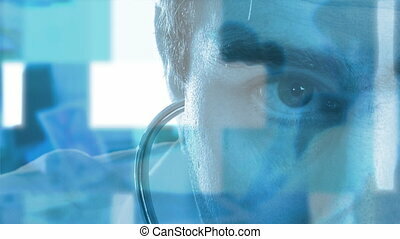 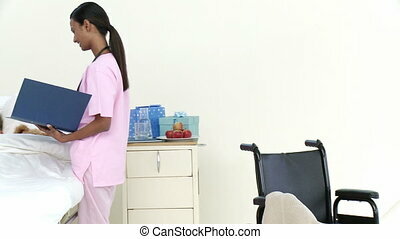 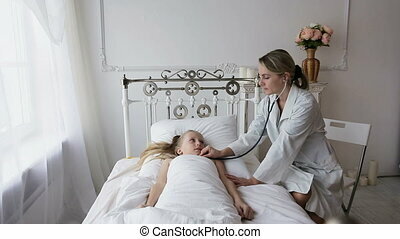 Footage of an attractive doctor examining a child with stethoscope in medical office. 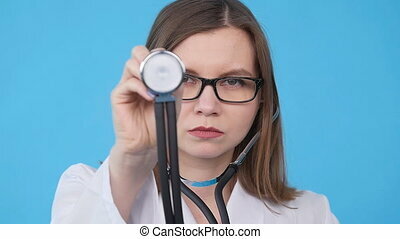 Footage of an attractive doctor examining a child with stethoscope in medical office. 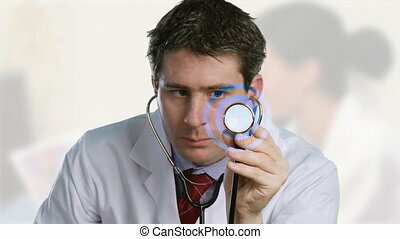 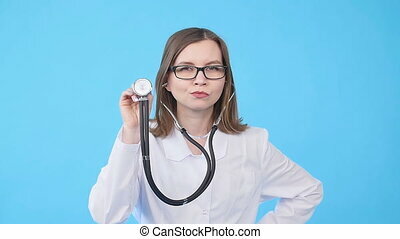 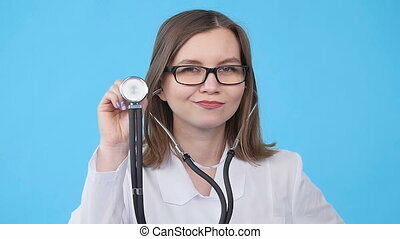 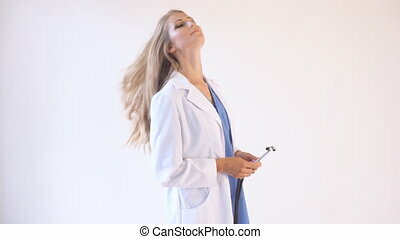 Footage of an attractive doctor listening to a child with stethoscope in medical office. 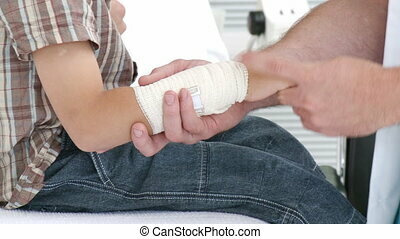 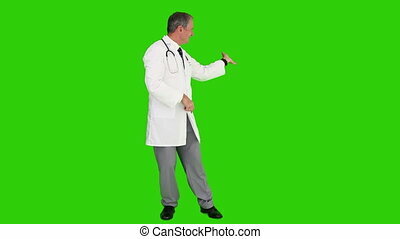 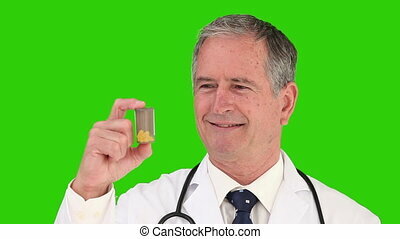 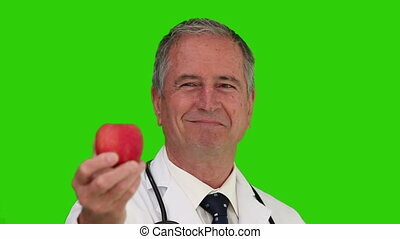 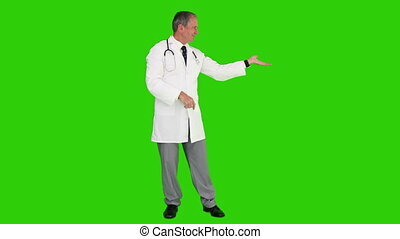 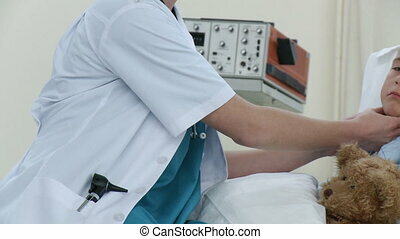 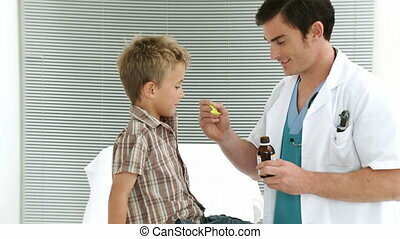 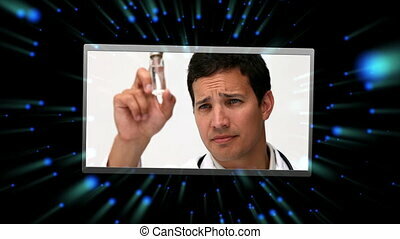 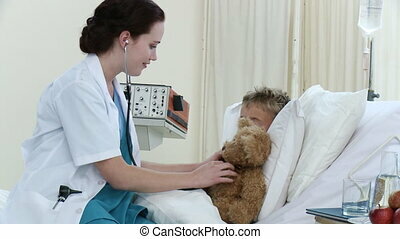 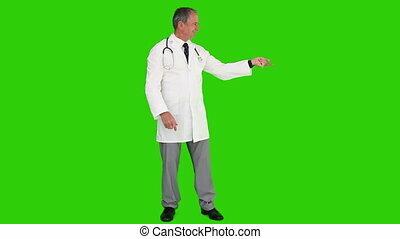 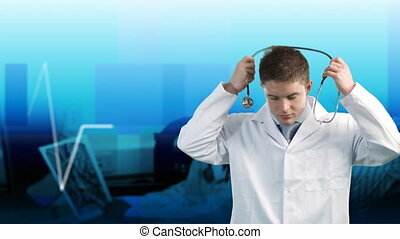 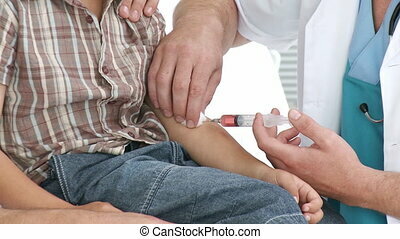 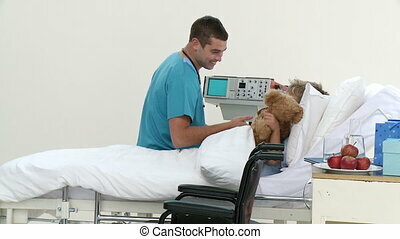 Male doctor examining kid\'s wrist. 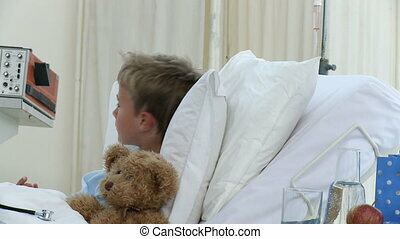 The patient is with his father. 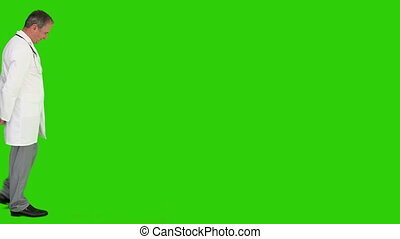 Footage in high definition.